When I was a teenager we used to get the most amazing white hot chocolate at a little coffee house in La Jolla called the Living Room. I have never been able to find it better any where else, but Starbucks makes a pretty good runner up. And when I want to switch up my nighttime steamer routine (I can’t sleep without drinking something warm first no matter how hot it is outside! ), this is a fun go-to drink. And you know me, I am cheap and lazy so if I can make it at home I will. This one is easy to make if you know the right kind of syrup to buy. Starbucks uses the Fontana White Chocolate Mocha Sauce. I know it says “Mocha” on it but it isn’t coffee and it doesn’t have any caffeine in it. It is just the syrup that is added to mochas. You can’t find it in the store, but you can get it online at Amazon. The problem is that they only sell it in a crazy huge bottle. It is enormous! Also, even though you are supposed to not have to refrigerate it, lots of the reviews have complained about mold growing in it after a couple of months. Yuck. And who is crazy enough to go through that much syrup in a couple of months? I tried just sticking the whole thing in the fridge, but the syrup gets really thick and won’t come out of the pump. The pump on the bottle already stinks, so refrigerating the syrup only makes it worse. What I usually end up doing is dividing it up into smaller tupperware containers that I keep in the refrigerator. I then just scope it out with a spoon when I need. This way it lasted for several months and I didn’t have to mess with the cruddy pump. The other thing you should know is that this stuff isn’t very good for you. Not that you expect a white hot chocolate to be good for you, but this stuff has some ingredients that I like to try to avoid when I can. 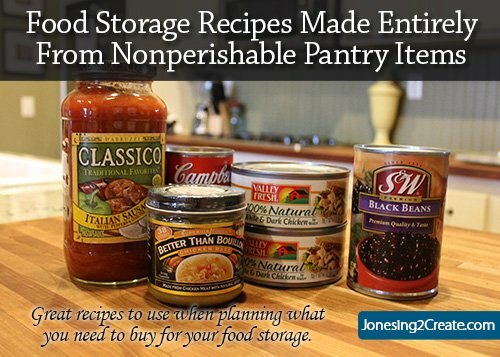 For example, sweetened condensed nonfat milk, coconut oil, high fructose corn syrup, cocoa butter, and a bunch of preservatives. And it is not like you use just a little. You have to use a decent amount of it for it to taste right. So how’s that for a stirring product endorsement? But then how many of us drink stuff like this because it is good for our health? 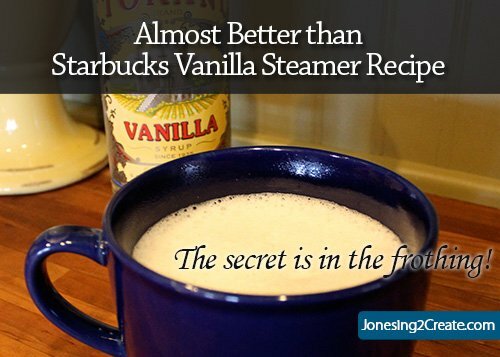 If you are looking for something healthier, then head over to my Vanilla Steamer Recipe. 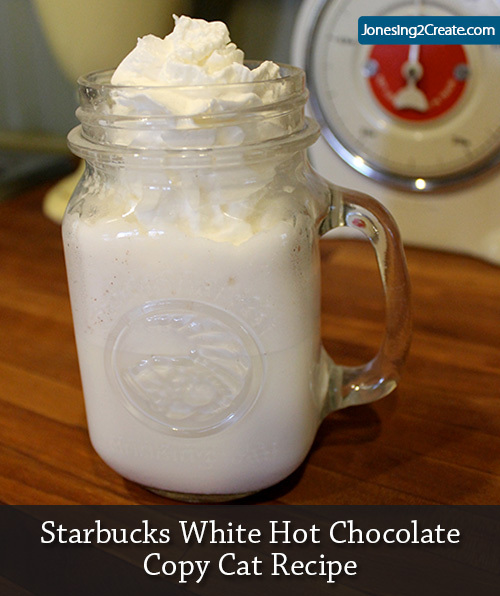 If you are craving a white hot chocolate and want to save a little money and time running to Starbucks, then this is a great and easy way to do it that doesn’t involve cooking over the stove. 2-3 tbsp. Fontana White Chocolate Mocha Sauce depending on how strong you like it. Pour your milk into a mug and microwave it for 1 minute and 45 seconds. It cools down once you froth it, so you want it on the hot side. Add the mocha sauce to your milk. Either froth it in a frothing pitcher or use a wand frother . You don’t want to do it too much or it gets too foamy. Don’t skip this step! It won’t taste the same! And frothing is actually crazy easy to do. Add a little whip cream! This isn’t white hot chocolate, it’s the moca version. For some of us who don’t like coffee or can’t drink it because of the caffeine this is a great drink for us. Please make sure to clarify that this is for the Moca version as these are two different things!